If you’re reading a PR blog, you are likely striving to one day be in front of a large crowd, promoting your new product or business. The former CEO of Lehman Brothers got his chance recently to promote his new business in front of a global stage. There was so much interest in this speech that CNBC aired his luncheon speech live on the network. It was a rare opportunity for Richard Fuld to show potential clients and all of American business why his new consulting firm could help them make money. But guess what: Richard Fuld blew his opportunity. He failed with his messaging, lacked emotion with his body language and projected arrogance with his words. Here is what he did wrong in his speech and what you can learn from it. 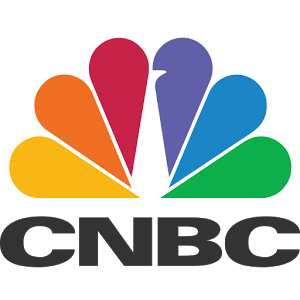 Click here to read the advice I gave to CNBC on his speech. Just when you thought your SEO strategy was in place, Google changes the rules again. It now places a larger role in how PR and SEO work together. The latest algorithm, nicknamed “Hummingbird,” impacted roughly 90 percent of all search engine traffic in 2014, according to industry reports. Google will never reveal its search algorithm but one thing Hummingbird does reinforce is the growing importance of PR and its influence on SEO. Unlike the past, where keywords were used to find topics with search engines, Google now places a higher emphasis on content that delivers valuable information. That means articles that explain your expertise, or talk about your business will tell Google that your business deserves a higher location in the world of search. Public Relations is primarily about getting your stories told in the media, and this is one of the most crucial components Google uses to determine how high a website should be listed. It scours the web and looks to see what kinds of news organizations or bloggers are talking about your business. If it sees a high correlation of conversation on your topic, aka blogger and media content, it will assume that you have more value to the public. That’s when your website is pushed higher. Google is now taking a closer look at content and determining which content is answering consumer questions. For example, if you own a business and want to know the return on investment from PR, you might ask Google: “What is the ROI of PR?”or “PR ROI” if you’re short on time. Google search is influenced by many factors, including location, but if you type those phrases into Google, you should see on the first page of Google, a link to MaciasPR. 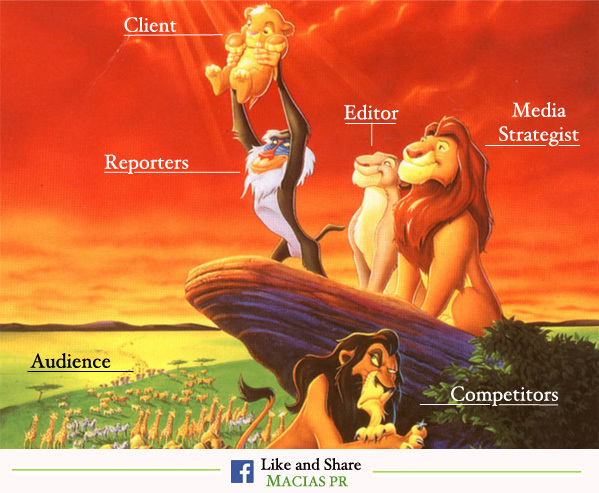 That page leads readers to content that explains the ROI of Public Relations.